Brazil Flag Soccer Supporters, Toucans, and Beautiful Girls! 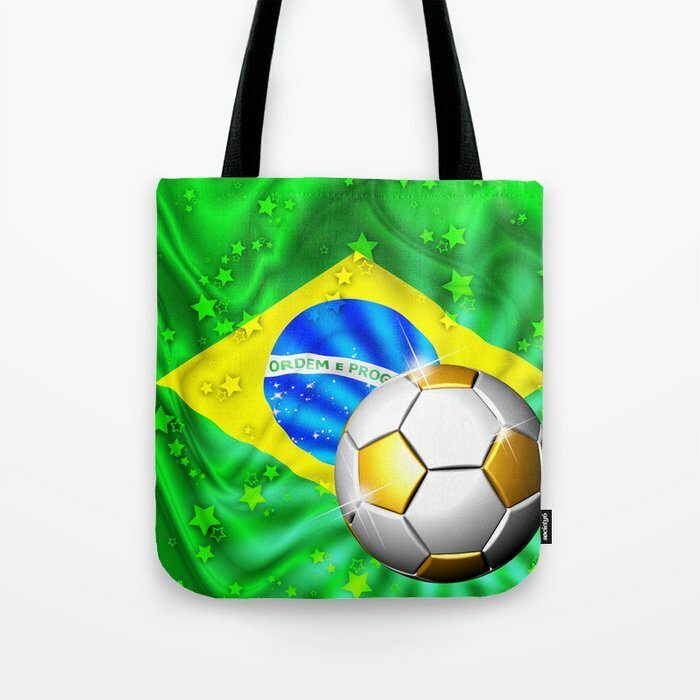 Brazil Flag Gold Green and Soccer Ball Tote Bag by bluedarkatlem. Worldwide shipping available at Society6.com. Just one of millions of high quality products available. DON’T MISS July 4th Sale! on BluedarkArt’s SOCIETY6 Shop, HERE! 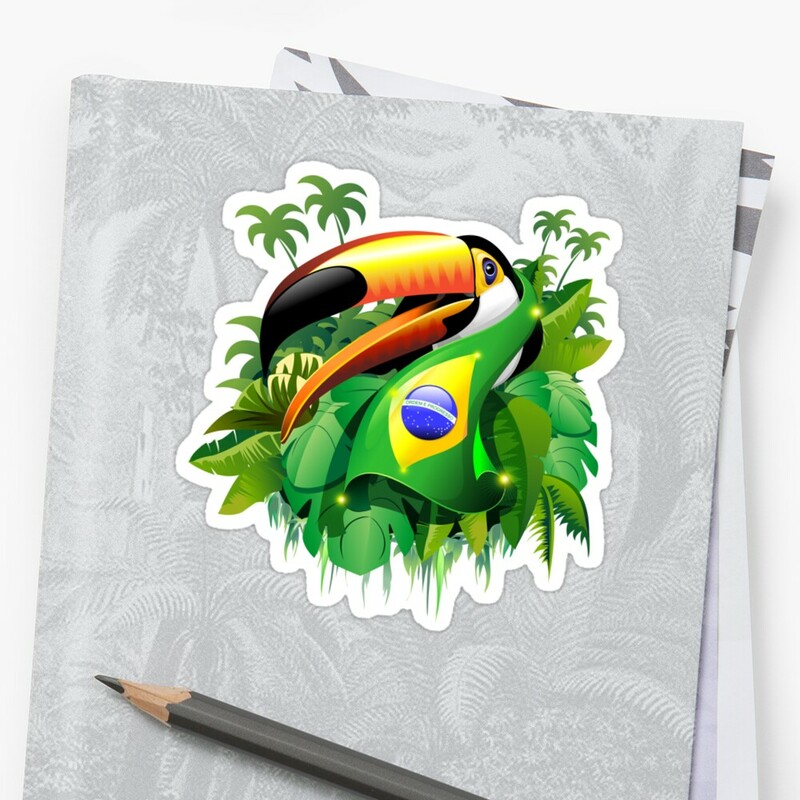 Amazing Brazilian Toco Toucan on Tropical Jungle, wearing a Scarf with Brazil Flag Colors. For Brazil Lovers and for Brazil Football / Soccer Supporters! BluedarkArt Copyright. • Also buy this artwork on stickers, apparel, phone cases, and more. Brazil Flag Colors Painted on a Beautiful Girl s Face. The perfect Design to celebrate Brazil Football Fever Worldcup! This entry was posted in shopping and tagged be original, be unique, beautiful brazilian girl, bluedarkart copyright, bluedarkart designer, brasile, brasilia, brasiliana, Brazil Flag Beautiful Girl Portrait, Brazil Flag Gold Green and Soccer Ball, brazil lovers gift ideas, brazilian beauty, brazilian birds, brazilian flag, brazilian toucan, brésil, brésilienne, carioca, competition, cool stuff, copyright bluedarkart, country, design trends, exotic animals, exotic birds, fashion trends, football, football worldcup, futebol brasileiro, gift ideas, gift ideas brazil, nation, orgulho brasileiro, original gift ideas, patriotism, phone case, rio de janeiro, russia 2018, selecao brasileira, shopping online, soccer supporters, soccer world cup, sports, stay weird, stickers, The ChameleonArt Design, Toco Toucan on Brazil Flag, tote bags, traveling, trending accessories, Trends, unique gift ideas, vamos brasil, wild bird. Bookmark the permalink.